Registration for Meeting of the Minds 2015 “A Salty Piece of Land” is Open!! Have you had a COLD winter? I have…I just turned the heat up so I could type! 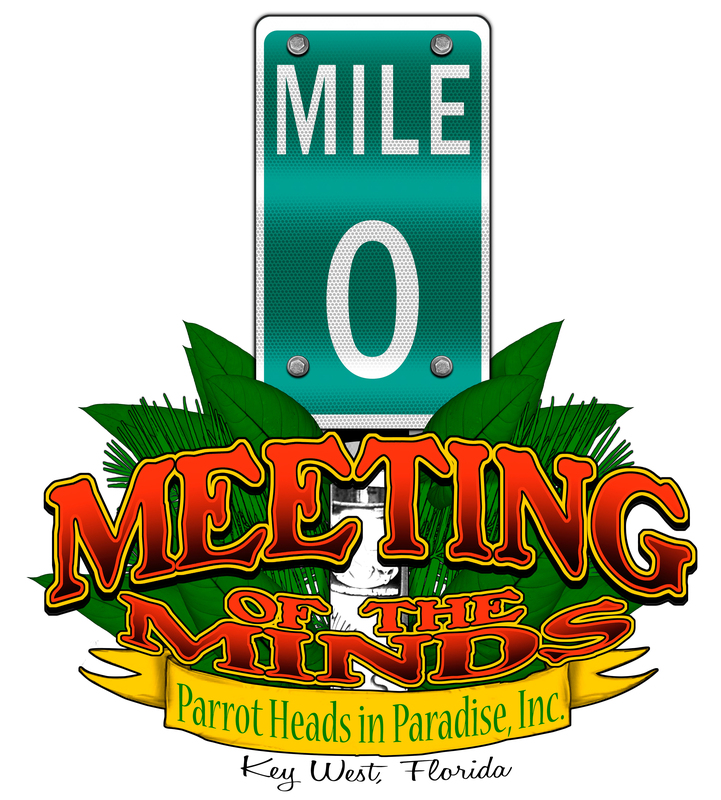 Well the Key West Meeting of the Minds 2015 SUNSHINE will WARM your days for sure!! Let’s get back to the tropics with all of our Parrot Head Friends and take over the town!! Book your travel now! While the schedule is being finalized be sure to book your room at the Casa Marina early!! Why? Several reasons. It is filling fast and it WILL be the place to be again this year as it always is! Here is another great reason. If you register for MOTM and BOOK YOUR ROOM at the Casa Marina Resort prior to June 30, 2015 you will be put into a drawing for FOUR NIGHTS in a Casa Marina OCEAN FRONT 2 BEDROOM SUITE!! This is the third year running for this contest and there is nothing better than winning a fabulous suite at the Casa and staying for FREE at the parrot head event of the year! Don’t forget we sold-out the Casa Marina in the spring last year so don’t delay! For those of you who left your reservation requests with the front desk at MOTM 2014 you should be booked by now and have your confirmations. If you have not received your confirmation be sure to contact the Casa Marina reservations desk! The 2015 MOTM dates are on the PHiP web site for use in booking your rooms right now!